We partner with local leaders and dynamic organizations to improve the competitive performance of underrepresented populations and build inclusive local economies. 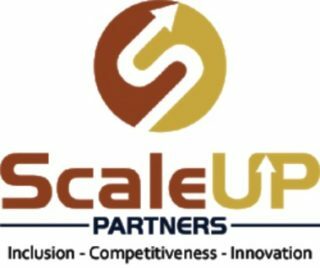 ScaleUp Partners provides experienced insight and expertise to unleash a diverse pipeline of qualified workforce and entrepreneurial talent. We assist local leaders and stakeholders in identifying value hidden talent in urban and rural blind spots that can scale to fuel job growth and economic competitiveness. 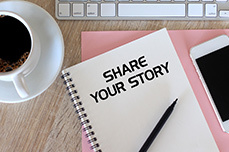 ScaleUp Partners is the nation’s only consultancy serving to connect economically disconnected and underrepresented populations to local innovation ecosystems and existing Comprehensive Economic Development Strategy (CEDS) planning. Inclusive Competitiveness™ is our innovative, disruptive approach to help communities discover a more productive economic model for the betterment of all. “From where will underserved Americans’ new jobs, wealth and enterprises come if underserved Americans don’t create them? It’s time for us to catalyze an Inclusive Competitiveness Movement.